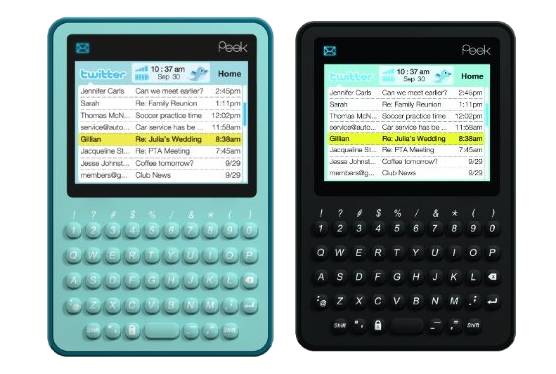 Peek is launching a device for Twitter called, TwitterPeek. 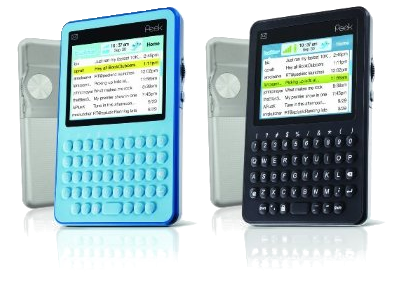 For $15/month, Peek is offering a QWERTY device that, well, tweets, sends and recieves SMS and emails. Apparently, here is what Peek is offering - You pay them $15/month and they give you TwitterPeek with unlimited tweeting and no contract. But wait, a quick search in Amazon.com reveals something else as well - You have to pay $199 upfront! Would you pay $199 for such a device? Right now I can visualise several problems with the adoption of a device like this. An obvios question that comes up is "How many tweeter user tweets so much that they actually need a dedicated device for that?" Another thing is that nowadays almost all the mobile phones can access internet. 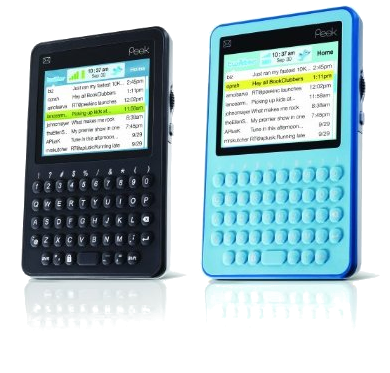 So, would anyone want to have an extra device in their pocket that does something which their phone can do. Another big turn-off is the price tag of $199. I'd rather get a new phone for that kind of price.